by Catherine Nomura & Julia Waller. What would your life be like if you could get to the essence of who you are and what you're about? What if you could focus on doing what you're best at and love to do most? 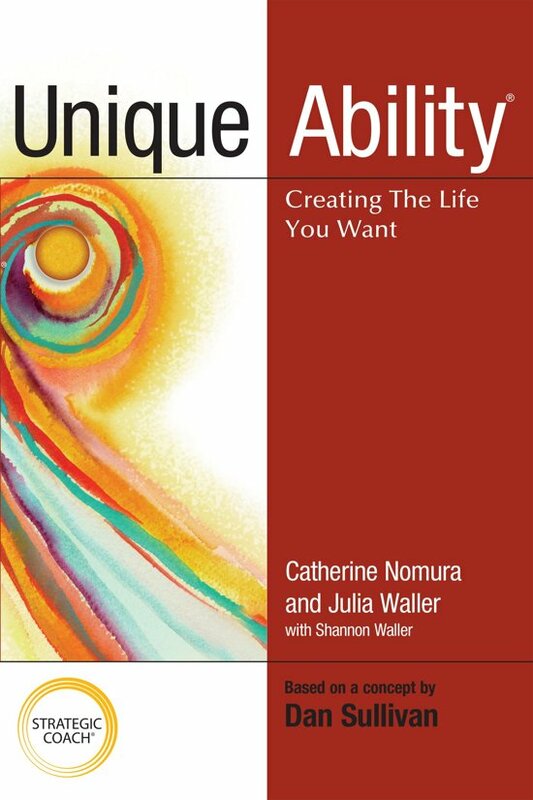 This book contains a complete process that will help you identify your Unique Ability, then immediately put it to work in your life. The Phases of Building a Successful Business. Break Your Busy - Set Your Creativity Free : A Disruptively Simple Approach to Better Life and Time Management. Stop Procrastination, Be More Effective.